James Wilson Morrice (1865–1924) was a Canadian painter of extraordinary passion and simplicity whose canvases and oil sketches are valued throughout the world and cherished in Canada as our first real examples of modern art. Though cut short by chronic alcohol abuse, Morrice's restless bohemian life was spent in constant motion. From the colourful canals of Venice to the sun-drenched markets of North Africa to the snowy streets of Quebec City, he was, as his friend Henri Matisse described him, "always over hill and dale, a little like a migrating bird but without any very fixed landing place." 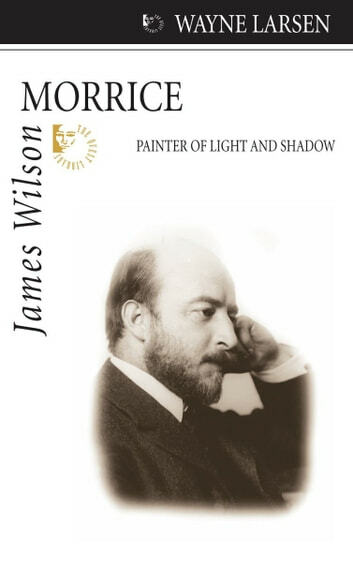 In James Wilson Morrice, Wayne Larsen chronicles the creative but often troubled life of this early cultural icon as he travels in search of the colours, compositions, and subtle effects of light that would inspire a revolution in Canadian art.